At Boys & Girls Clubs, teens have a space to call our own. It’s the CLUB. And MyClubMyLife.com is where we write and share our stories! The CLUB is like a second home, away from the younger kids where we can find our voices and achieve success through after-school experiences rooted in what matter to most to us—CHOICE, ACCESS and PASSION. It’s is a safe place to gain real-world experience without feeling the pressure of being judged. CLUB staff provide support and guidance as we choose our own paths forward. We have walked a mile in your shoes, and we’re ready to listen. When you come here, you can be yourself. 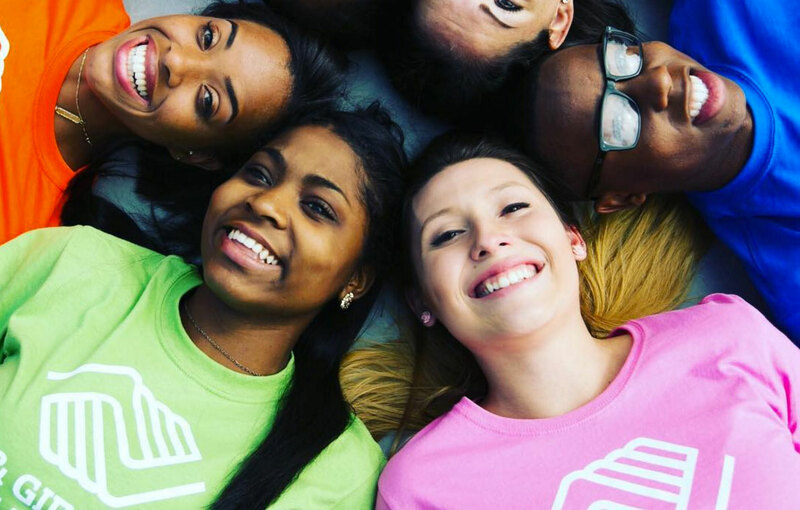 There are over 2,600 teen serving CLUBS across the nation and on military installations around the world.